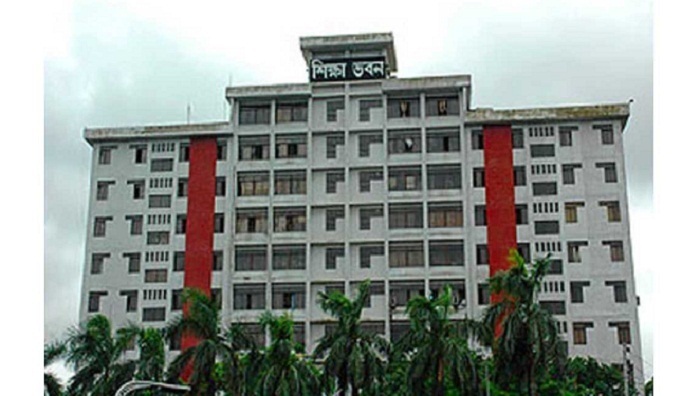 Education Ministry on Tuesday issued public cautions regarding MPO-listing of educational institutions claiming that some vested quarter has begun their illegal activities such as demanding money. A vested quarter became active demanding money for MPO-listing of educational institutions, giving recognisation to new institutions, opening of new sections in educational institutions, setting up of new institutions using the name of the ministry and its departments, ministry claimed. It also asked people to be cautious about this type of fraud. The ministry also asked to take action based on the guidelines published only on ministry’s the website.